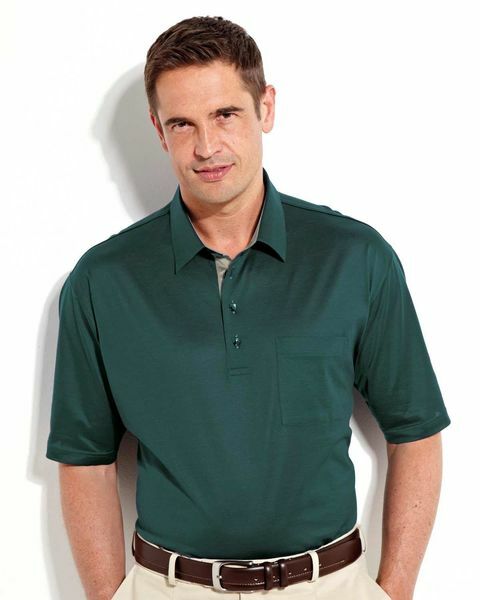 Classic polo shirt with smart stand collar and breast pocket. Soft, pure cotton with a luxurious mercerised finish, to give a silky effect. Cool machine wash.